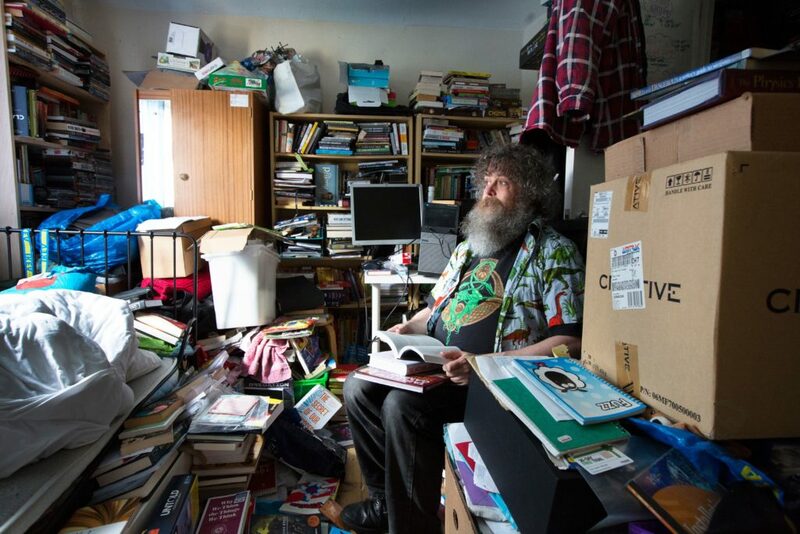 Hoarding Disorder is recognised by the World Health Organisation as a distinct mental health disorder. These problems can lead to significant amounts of clutter which can severely limit the use of living spaces, pose health and safety risks, and result in significant distress and/or impairment in day-to-day living.But not all clutter is linked to hoarding. A person who lives in a cluttered and chaotic home could be ‘chronically disorganised’as a result of cognitive impairment. Alternatively, someone could be ‘situationally disorganised’ following a stressful life event. Is your clutter an issue? Are you concerned about what others might think of you if they knew about the clutter in your home? Do you have to move things in order to complete tasks in your home? Do you often buy things you already have because you don’t know where things are in your home? Do you avoid having people in your home because of the clutter? Do you have spaces in your home you can’t use the way you would like to because of clutter? Has your family life suffered as a result of the clutter in your home. Are you worried about the amount of clutter in your home? 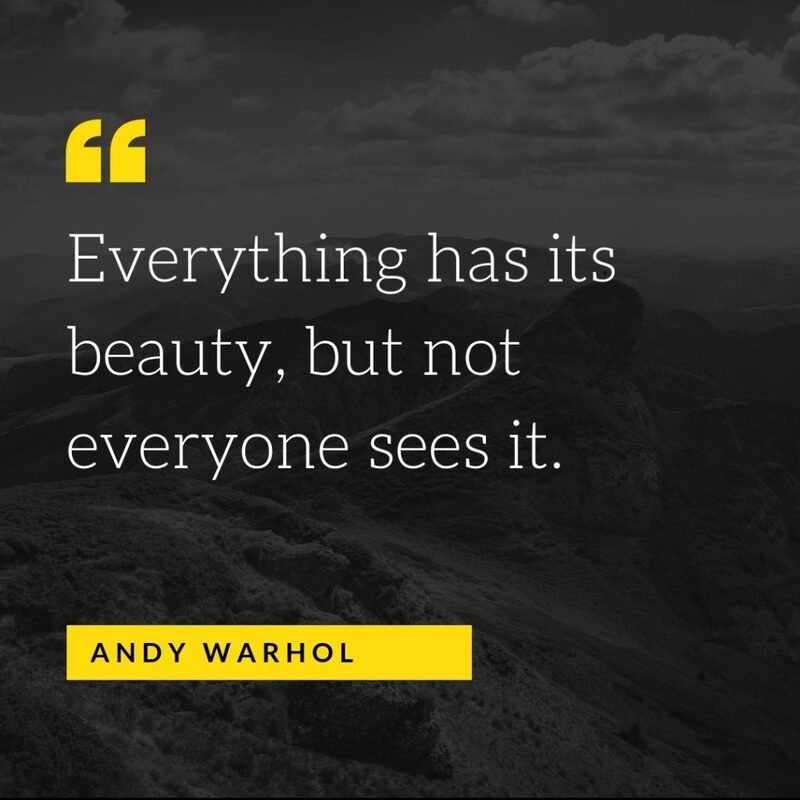 Do you struggle to find things when you need them because of clutter? Have you incurred debt you can’t really afford as a result of the clutter? Do you have to be careful when walking through your home in order to avoid tripping over objects. Have you neglected taking care of things that need to be done in your home because of the clutter? If you answered yes to some or all of the questions above, and you would like to find out how we can help, please don’t hesitate to get in touch – we’d love to hear from you.